Dave Schmidt 3/17 call - "reply" to Abe Fromans 800# video says Dinar exchange done? 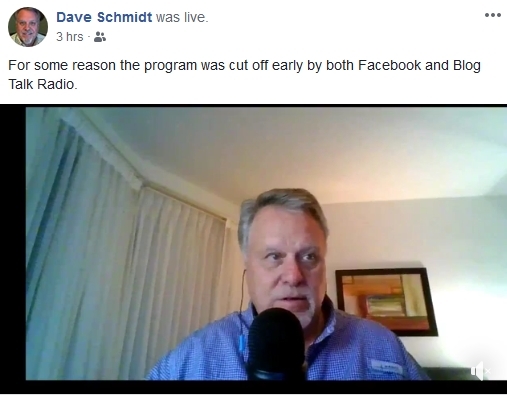 While it was hard to listen to ( choppy audio) Dave of course got HUNDREDS of calls in response to my " the 800 numbers are available from Dave Schmidt video" and had to respond to his moron followers. Oddly, he was actually PARTIALLY honest lol!He said Dinar held not enough value for any exchanges / purchases. Dave is now 100% focused on Meta 1 Coin. Its a cash cow. Of course with JUST YESTERDAY the Boca Raton police chief being notified via email along with the Palm Beach County Crime Tips form, that 3 scammers had moved into town lets see how long Meta 1 Coin lasts...Lets hope AND NEVER STOP!